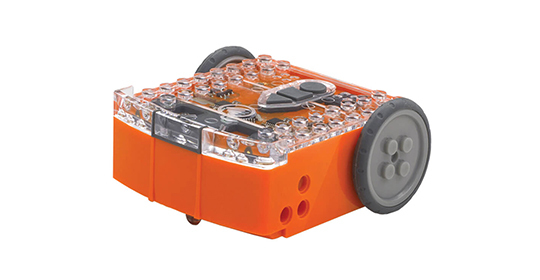 This unit of 10 lessons is designed to teach Python programming using the Edison robot. A basic understanding of programming is recommended before beginning this unit. Activities require the EdPy app.